If you die while your divorce is pending, your spouse1 will probably inherit your property. In many divorces, the division of property is a hotly-contested issue. Yet few people consider what happens if they die before their divorce is finalized. It is reasonable to assume that most soon-to-be former spouses no longer want to leave any of their property to one another after death. 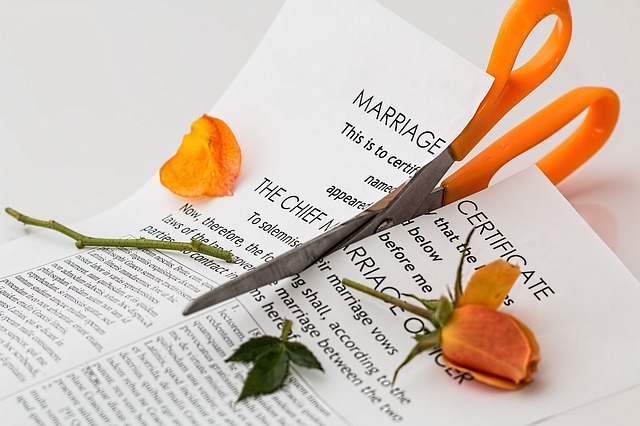 However, if the parties in a pending divorce made wills, those wills remain in effect until the divorce is finalized.2 In Washington, a mandatory, 90-day “cooling off” period must pass before a divorce can be finalized. Ninety days is the minimum amount of time that the process can take, but it is typically much longer. During the divorce, if one of the parties passes away, the proceedings end. It is death that ends the marriage. This means that if the deceased party made a will, and that will leaves property to the spouse, the spouse will inherit that property. As far as the law is concerned, the couple was still married on the date of death – so this will occur even though the deceased party presumably did not want this to happen. If neither spouse made a will, and one dies while a divorce is pending, property will pass to the surviving spouse through intestacy. Again, in spite of what the deceased party presumably wanted, this will occur because the couple is still legally married. Intestacy would also result if a party going through a divorce decides to revoke their will. Nonprobate assets will also be inherited by a soon-to-be former spouse (if he or she is the designated beneficiary and the other party dies). While a divorce is pending, both parties are prevented by court order from transferring assets and property. The same court order is likely to also prohibit either party from changing the beneficiary designations on nonprobate assets such as life insurance policies or payable-on-death accounts. Make a new will. This allows the testator to revoke any previous wills and to name other beneficiaries to receive probate assets. In addition, the new will can include super will provisions. These allow the testator to make gifts of certain nonprobate assets that would otherwise pass outside of the will. Making a will with these provisions also provides another benefit for the testator. After the divorce is finalized, if the testator never changes the original beneficiary designations (that were made to the former spouse), the nonprobate assets will still be inherited by the beneficiaries named in the will. Estate-planning attorneys usually advise against drafting wills containing super will provisions. These provisions can create scenarios with will contests being the end-result. However, for someone going through a divorce, making a new will that includes super will provisions can be the solution to ensure that their soon-to-be former spouse does not inherit their estate should death come before the divorce.